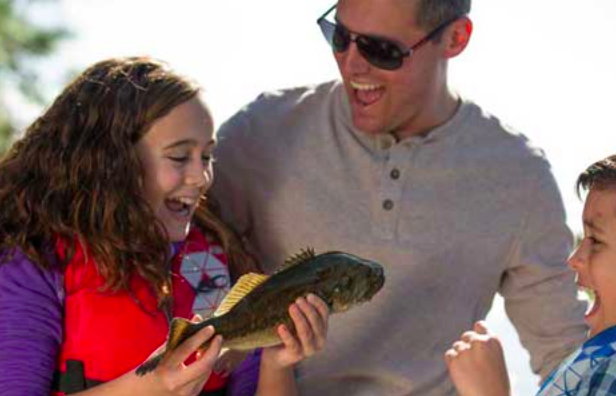 Savvy Spending: Free Fishing Days for 2019! Fish without a license in your state! Free Fishing Days for 2019! Fish without a license in your state! Here's another fun family activity! You can participate in the FREE Fishing Days! This allows you to fish in public bodies of water without a fishing license! Check to see when your state’s Free Fishing Days in 2019 are at this page here.